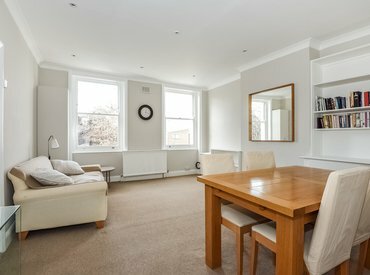 A two bedroom flat located off Bermondsey Street, suitable for two sharers. 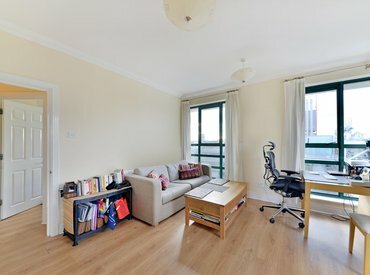 A modern one bedroom apartment within close proximity to Tower Bridge, and located moments from the Maltby Street Market. 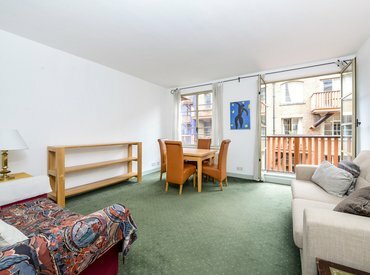 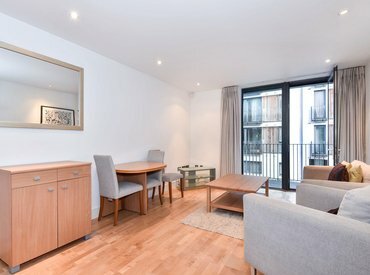 A beautifully presented one bedroom apartment located just off of Bermondsey Street. 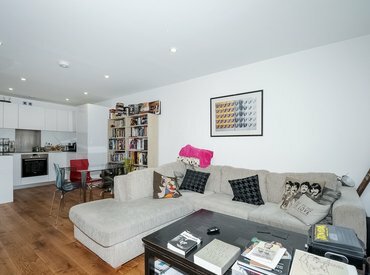 Well presented one bedroom apartment in the sought after Circle development, Shad Thames. 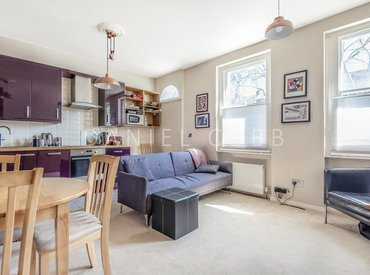 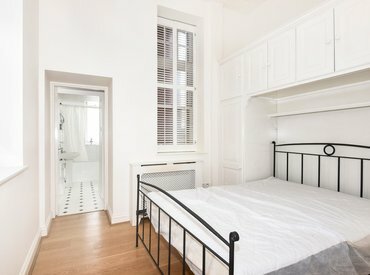 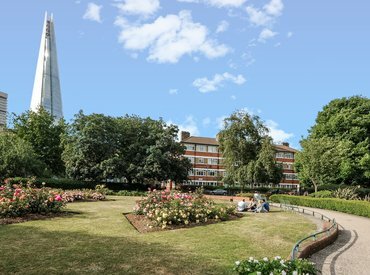 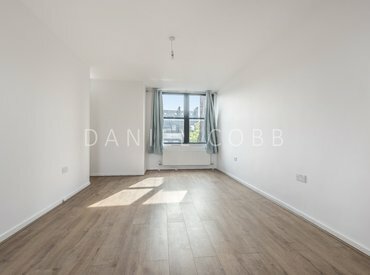 Daniel Cobb are delighted to offer this one bedroom apartment within Belgrave House, a popular converted childrens hospital on Clapham Road.